Charlie Borland has been a professional photographer for close to 30 years. 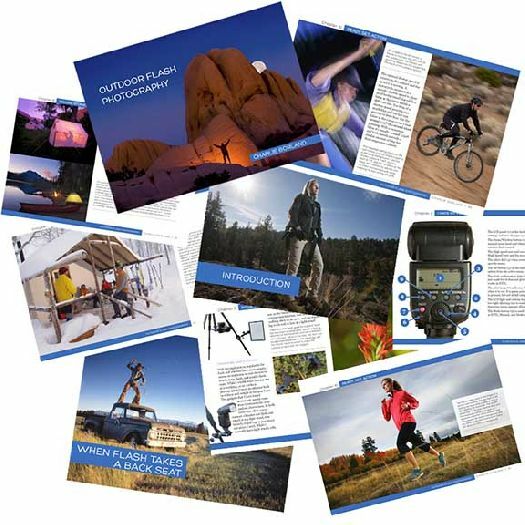 He has photographed for many Fortune 500 companies, editorial publications, and outdoor product companies. His imagery has been used worldwide, including: National Geographic Adventure and Traveler, Outside, Women's Sport and Fitness, Newsweek, TV Guide, CIO, Sports Illustrated for Women, Time, Backpacker, Sunset, American Photo, Shape, Outdoor Photographer, and companies like Black Diamond, Patagonia, Camelbak, Nike, Columbia Sportswear, and more. Charlie is co-author of Understanding Flash with Bryan Peterson and teaches online eCourses at www.greatphotographycourses.net . He also published popular web magazine www.pronaturephotographer.com.